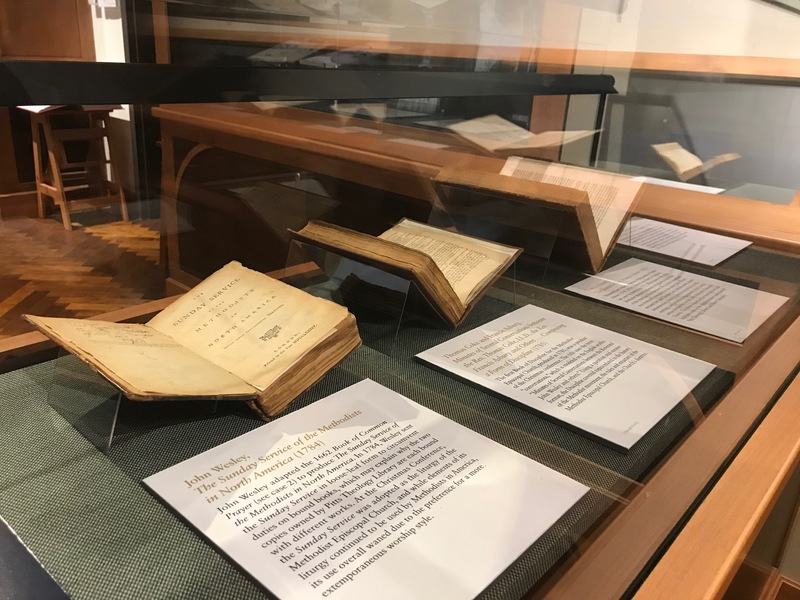 The exhibition gallery of Pitts Theology Library is on the third floor of the library. 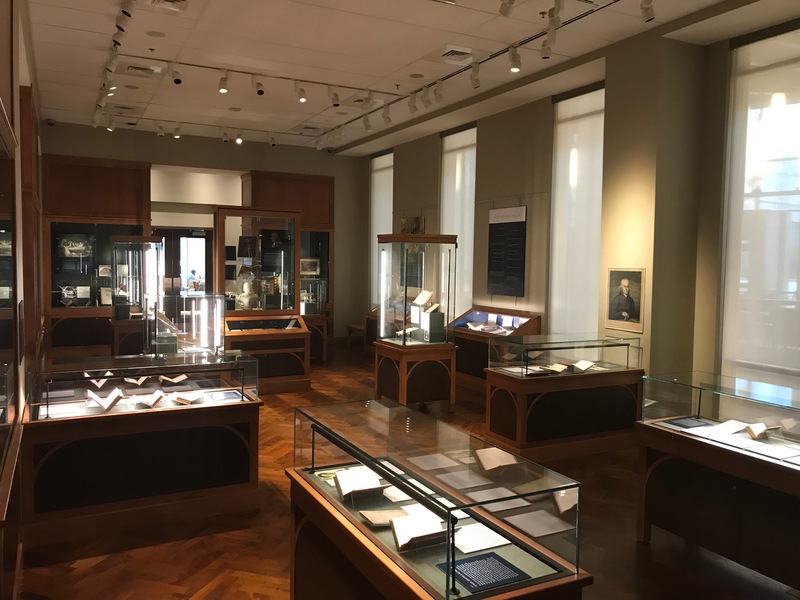 This 1200 square-foot space includes twenty-two custom display cases that introduce visitors to the library’s major collections. 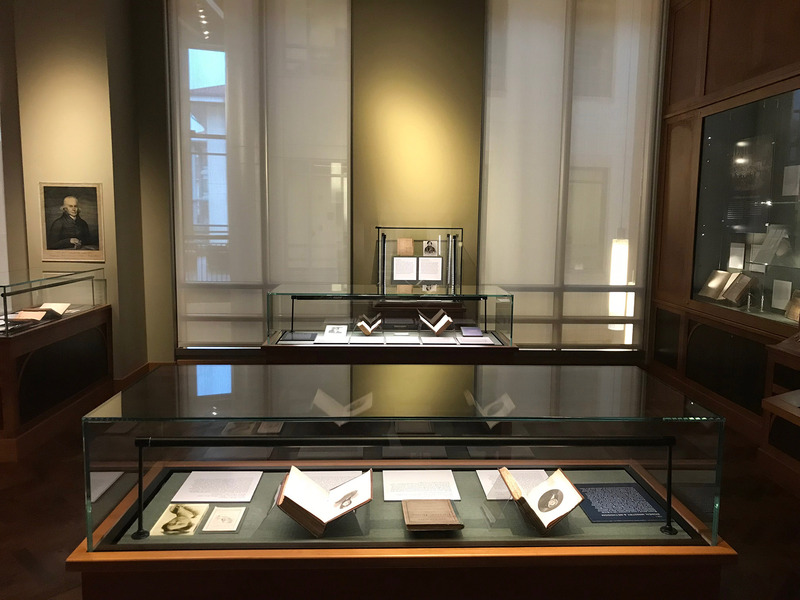 We invite you to explore the exhibitions, download the electronic catalogs, and pick up some of the posters, bookmarks, and other printed materials in the racks provided.